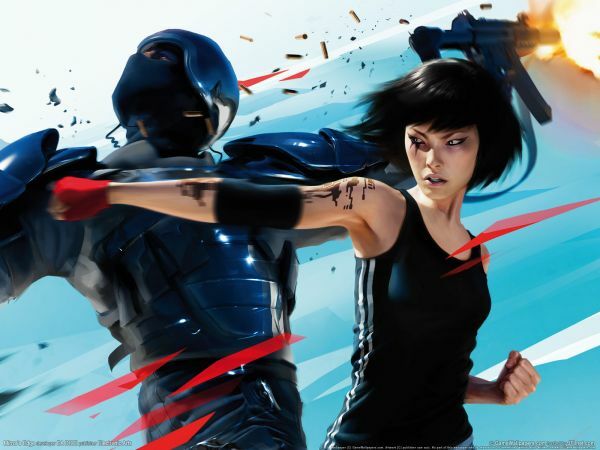 EA has rejected a proposal for a sequel to cult favorite Mirror’s Edge, according to Swedish gaming site Press2play. Developer DICE had been working on a prototype of the game at the end of last year, according to the report, but in December decided that project would not bear fruit and shut it down. A recent survey from Microsoft shows some of the types of features the studio is looking into for the sequel. Dance Central 2 has supposedly been in pre-production since before the original was even released. Some of potential features look to expand the game’s functionality; the ability to choreograph custom dances will appeal to core fans, while the addition of back-up dancers will add some Rock-Bandesque co-op gameplay. Apparently there may also be a “fitness mode”, pushing the game even further into the casual zone. There are also some technical improvements listed; the ability to replay specific portions of a dance and more helpful advice on how to improve. Rumor: MTV Games Shutting Down!? MTV Games has been shut down by parent company Viacom following the sale of Rock Band 3 developer Harmonix, according to MCV. The staff has been thinned down to a skeleton crew tasked with handling the firms last financial transactions before closing its doors for good. MTV games sold their cash cow, Rock Band developer Harmonix, to the investment group Columbus Nova at the end of last year. 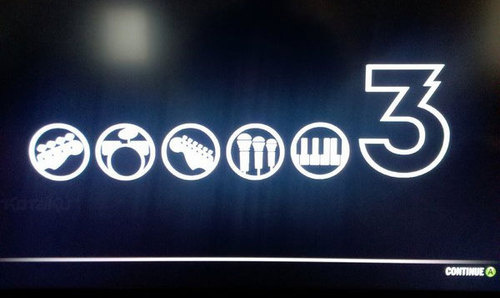 MTV had announced they would be looking to sell Harmonix or shut the developer down in November after Rock Band 3 sales did not meet expectations. Meanwhile, Harmonix has filed a lawsuit against MTV parent company Viacom over “manipulating costs” to avoid paying incentive-based bonuses to Harmonix employees. In other words, MTV games is in pretty dire straits and, though this currently just a rumor, it is certainly believable. This is just a rumor – Neither MTV or Viacom have confirmed or denied the fate of the studio. We’ll update as news comes in. Keyboards seem a logical addition to the repertoire, even though not every rock song is going to use them. Given that, will “Rock Band” fans who haven’t had to shell out the big bucks for a new instrument in a long time be willing to pay for an instrument that they won’t be able to use in every song? 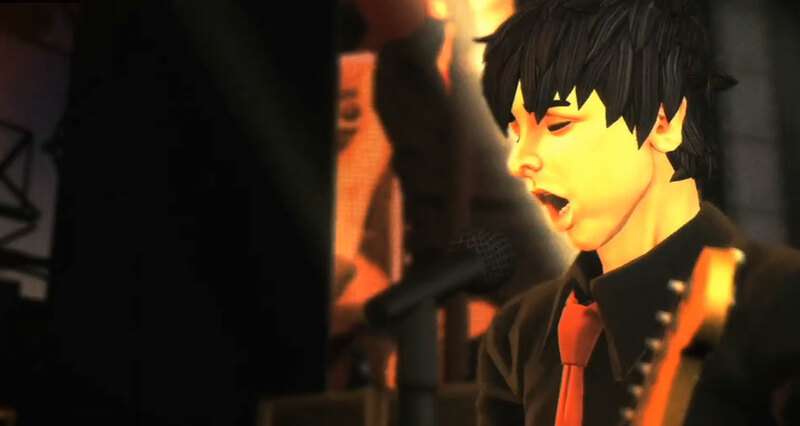 The next single-band Rock Band game, revolving around Green Day, will be in stores on June 8’th. The game will feature 47 of Green Days hits, across their entire career, from “Kerplunk” to “21’st century breakdown”. In addition to the normal game, there will be a special edition that, for 69.99, gives fans free access to Green Day DLC and the ability to port all of the tracks over to Rock Band. Viacom CEO Philippe Dauman announced today that the next long-awaited edition of Rock Band is on the way, and should be in stores this holiday season. Dauman, looking to counter speculation in the gaming industry that the era of the music game is over, said in his statement that the game will “innovate and revolutionize the music genre”. 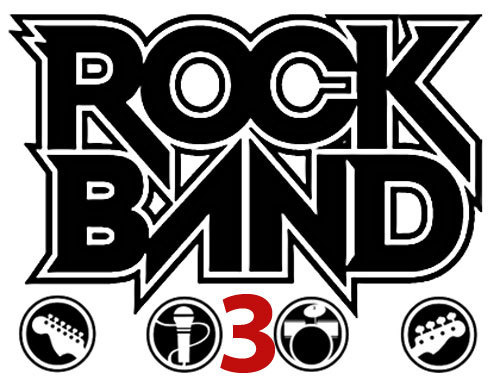 According to various tweets and messages from Harmonix staff sent shortly after Dauman’s statement, Rock Band 3 will produced by MTV Games and distributed by EA. Some media outlets say they’re expecting more information to slip out during GDC this week, but realistically a release this big needs an equally large stage to show off on… So while there may be a few measly details released in the coming weeks, expect the big surprises; video, new controllers, etc, to come at E3.